The issuing bank received a claim from the cardholder that merchandise or services ordered were not received or that the order was cancelled due to the delay in the delivery of the merchandise or services. 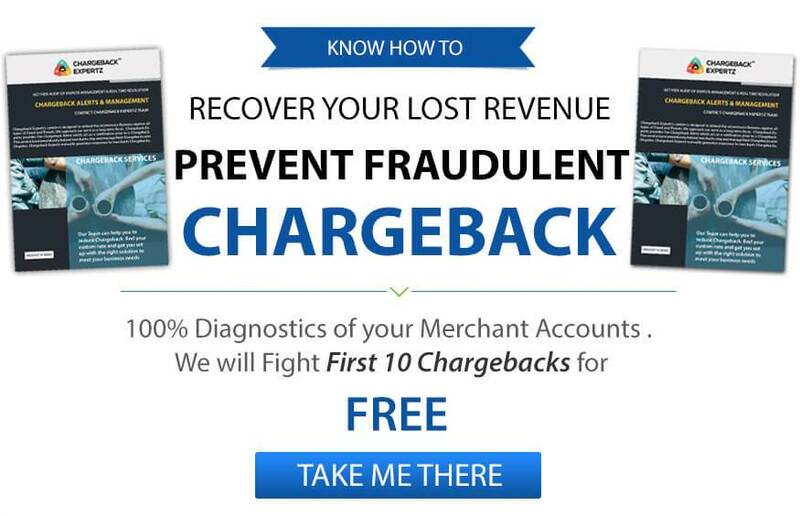 Such chargebacks occur when services are not provided, merchandise is not shipped, transaction is billed prior to shipping the merchandise or when merchandise is not sent by the agreed upon delivery date. Didn’t clearly mention the expected shipping and arrival date. Didn’t deliver the goods or provided the service as per the agreement. Didn’t make goods available for pick-up upon agreement. If the Goods or Services were shipped or provided by the agreed upon shipping date, provide proof of delivery, delivery receipt signed by the cardholder or shipping confirmation that the goods and services were shipped to the correct address. The cardholder’s signature on the receipt and proof of delivery to the billing address of the card might help in reversing the chargeback. For services like, online login or software download, provide delivery confirmation via email or an electronic delivery confirmation. If the Goods or Services were shipped after the agreed shipping date,provide the proof of delivery and proper acceptance of the cardholder at the correct shipping address. If services were delivered, show the date when the services were rendered and a proof of the same like signed order receipt, email confirmation, invoice etc. If delivery of goods or services are delayed, advise or notify the customer in writing and get an available expected shipping date for the customer. Provide the cardholder with an option of either continuing or canceling the order. George was surfing online and spontaneously decides to buy shoes for himself. He orders a pair but later realizes that he is short on money for the month. Unfortunately, by the time he realizes the mistake and tries to cancel, the product passes through processing and gets shipped. He wants to reach out to the merchant, but in a hurry to avoid deduction from his amount, he decides to dispute the charge under the Reason Code 4853: Not as Described or Defective Merchandise.